The signs of aging can appear as early as our mid-20s and only continue to progress with time. 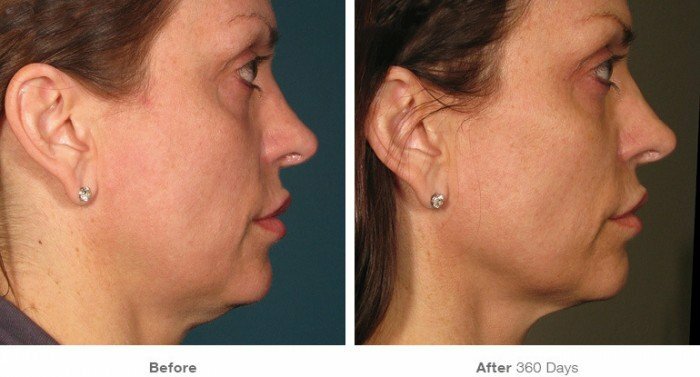 As fine lines, wrinkles, and lax skin on the face and neck become more noticeable, many people consider a surgical facelift to restore their youthful appearance. 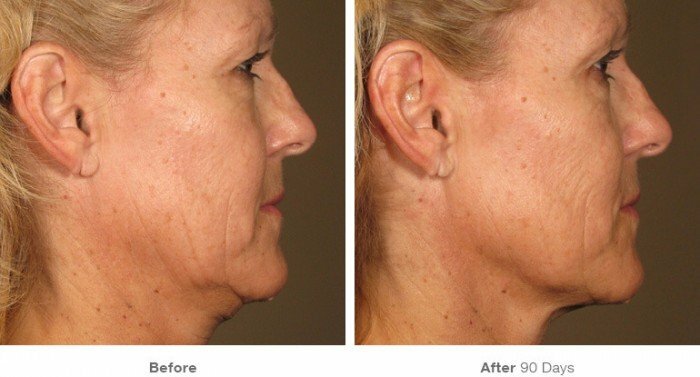 While a facelift will correct all of these concerns, there is a much faster and easier FDA-approved way to get similar results in just an hour without any surgery or downtime: Ultherapy®. 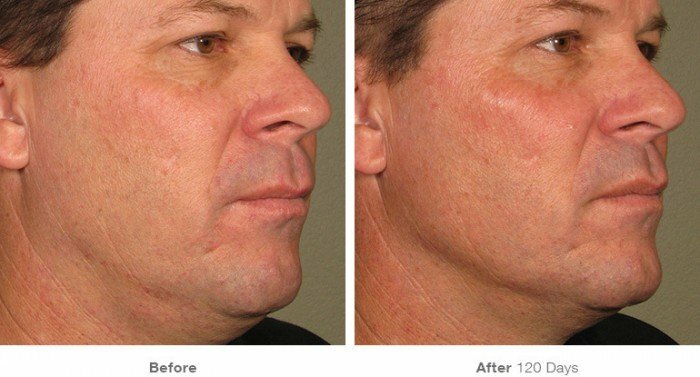 Ultherapy® improves your appearance without a lengthy surgery, incisions, or anesthesia, and results become more apparent three to six months after treatment. After Ultherapy® treatment, you can return to your normal activities immediately without worrying about taking time off from work and social events. Tried-and-true ultrasound technology naturally strengthens your skin by stimulating the production of collagen deep within your tissues. Ultherapy® erases fine lines and wrinkles to provide a youthful skin tone with improved texture. Sagging skin in the brow and upper eyelid area can create a perpetually tired, sad, or angry look. Ultherapy® lifts and firms the brow area with results that will continue to improve after treatment. 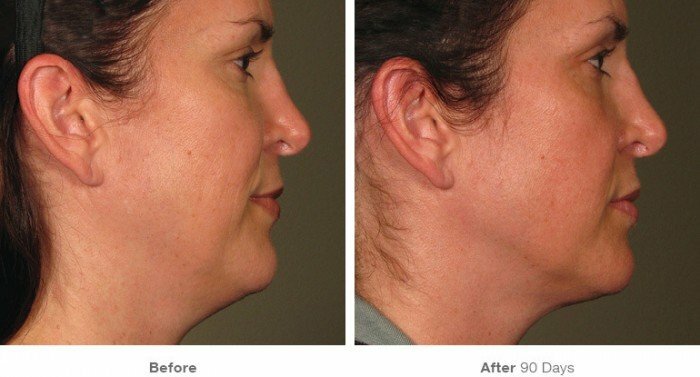 Excess skin beneath the chin and along the jawline (jowls) can make anyone appear older than their actual age. 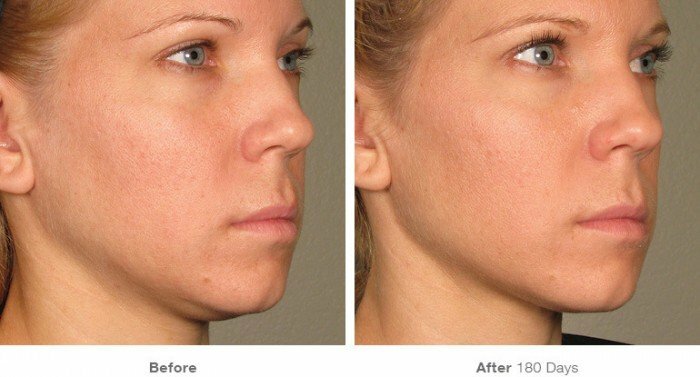 Ultherapy® naturally tightens this skin to provide more youthful, attractive contours. The dreaded “turkey wattle” that occurs as a result of weakened skin elasticity can be reduced with Ultherapy®. As the skin of the neck is rejuvenated, wrinkles and bands on the neck are improved. A woman’s neckline and cleavage area often develops creases and extensive wrinkles over time. Ultherapy® tightens the tissues of the décolletage to smooth this area for a more youthful chest and neckline. The face is the most prominent part of the body that develops visible wrinkling and sagging that can give away your age. 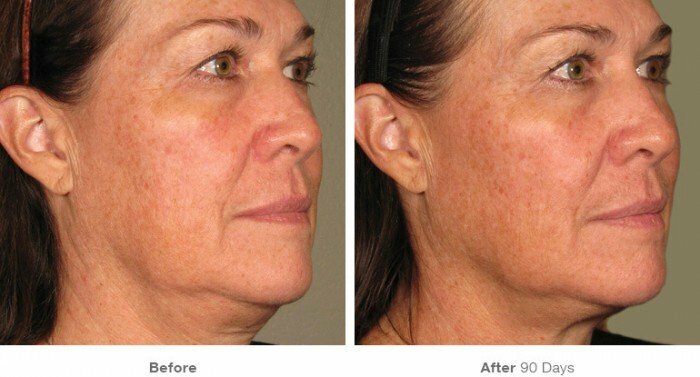 Ultherapy® naturally lifts and tightens the skin and tissues for an overall more youthful facial appearance. Any area that would benefit from lifting and tightening may be eligible for treatment. Please schedule a personalized consultation with Dr. Gabriel Chiu to discuss your options.